MICROLEAVES - Premium Residential Backconnect Proxies! 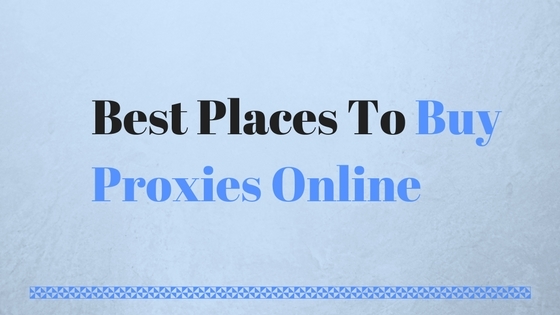 Do you use proxies? Surely, you would have used it that is why you reading this article. Proxy is a kind of security you use on the internet. When you order to install a wired internet connection at your home, your ISP provides you with a unique IP address. You use that address to work on the internet. In fact, every request you make goes through that IP. 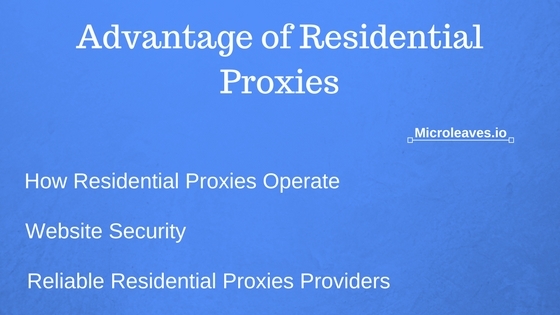 This is commonly called as residential IP or residential proxy. New technology makes revolutionary changes in the world. Proxies are evolutionary changes in the world of networking. The use of the internet is increasing day by day, on the other hand, the use of proxies are also increasing. 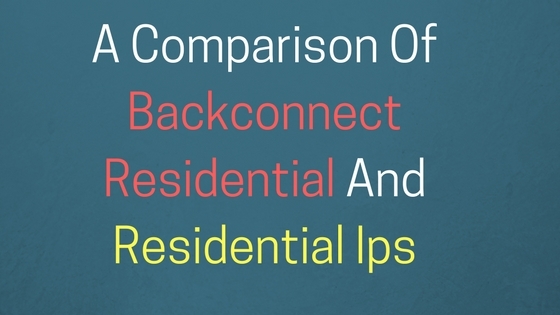 Residential proxies have taken the place of firewalls over the Internet. When we are talking about proxies it is not really easy to configure proxies for your secure browsing. There is a lot of software, and hardware devices working together in the configuration procedure of proxies. We will discuss the working of the proxies and how they are important to use. 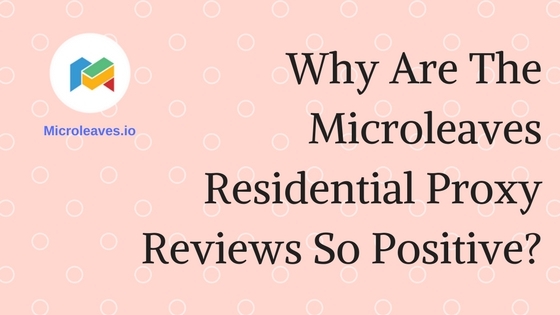 The Microleaves residential proxy reviews are positive and true. The reason behind the positive reviews is the good experience of the clients. 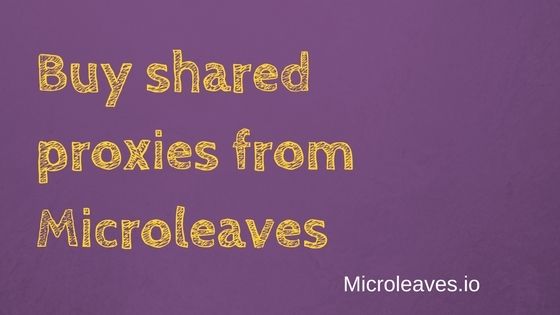 The positive reviews and detailed feedback by the regular users compels other to buy proxies from Microleaves. This is interesting and the positive feedback has continued over the years. With the passage of time, Microleaves proxies have become the most trusted worldwide. This is only through the satisfaction of the customers.